Yeach, yeah, it's cloned hair. 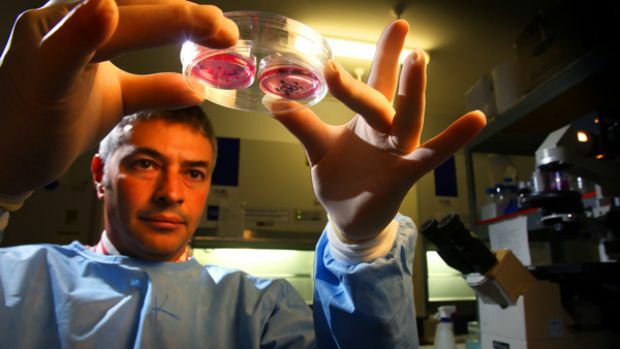 Melbourne scientists are trying to cure baldness once and for all by using stem cells to grow a potentially endless supply of new hair. The other major challenge is implanting the baby hair follicles back into the skin once that’s done. "You have to put the stem cells in a scaffold, insert the scaffold into the skin, the scaffold makes the hair follicle grow in the right orientation and direction, and then disintegrates … Just growing a hair is not enough.